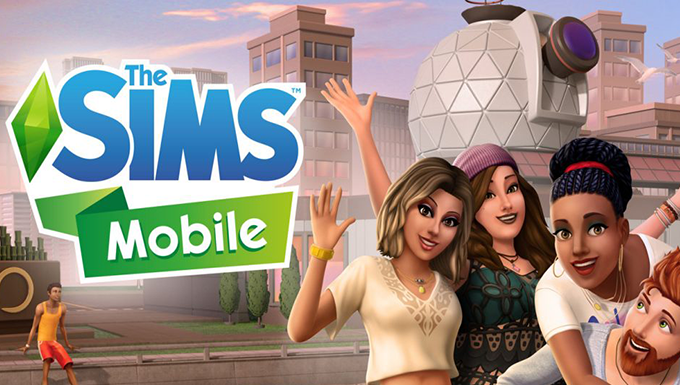 During today’s EA Earnings Call, Andrew Wilson (EA CEO) confirmed that a “great deal of more content” is coming to The Sims 4 on PC this year. 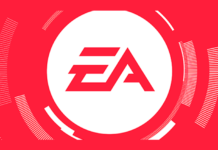 With EA Play just a month away, it is expected that the next Sims 4 PC game will be announced then. 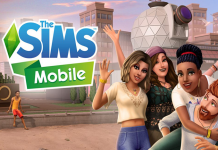 “Our Sims community spans across generations and platforms, with more than 80 million active Sims players across PC and mobile in FY18. 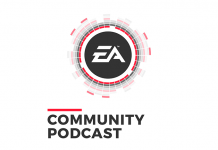 Our Sims 4 community continues to grow nearly 4 years after launch. We have a great deal of more content coming to our PC players this year.